Matthew Bourne’s Romeo and Juliet is a passionate and contemporary re-imagining of Shakespeare’s classic love story. Bursting with youth, vitality and Matthew Bourne’s trademark storytelling, Britain’s brightest young dance talent join the New Adventures company for this World Premiere production. Directed and choreographed by Matthew Bourne, collaborating with his entire New Adventures Associate Artistic team; Etta Murfitt, Associate Artistic Director, set and costume design by Lez Brotherston; lighting by Paule Constable; sound by Paul Groothuis; and new orchestrations of the Prokofiev score by Terry Davies, played live by the New Adventures Orchestra and conducted by Brett Morris. As part of New Adventures’ ambition to support the next generation of on-stage talent and inspired by the success of “Lord of the Flies” in 2014, which combined professional dancers and young men with little or no dance experience, Matthew Bourne’s Romeo and Juliet UK Tour will feature the finest emerging male and female dancers from around the UK. 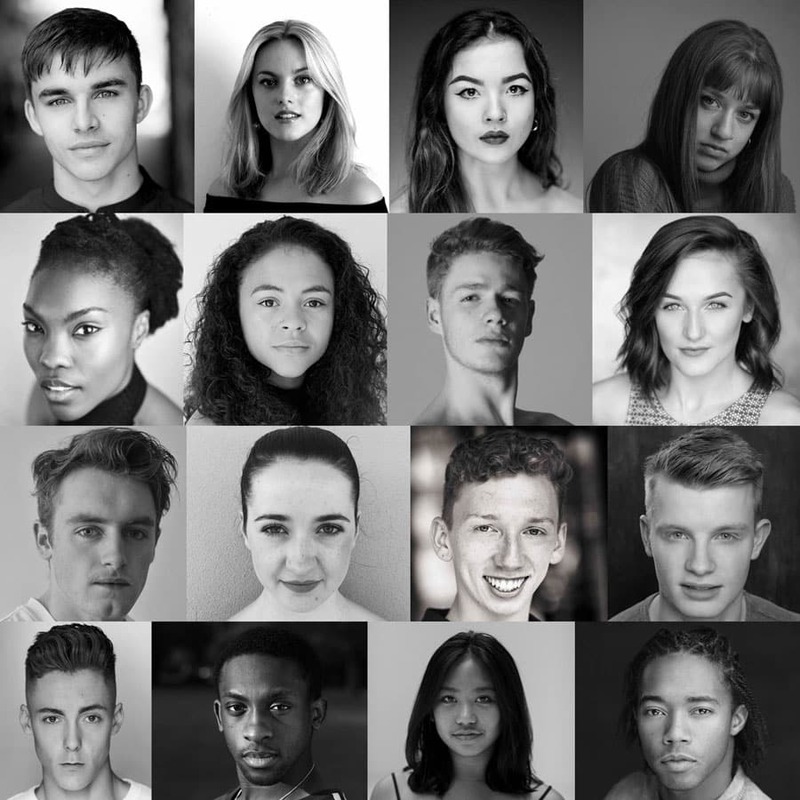 The search began in April 2018 with a call-out for the next generation of young dancers currently in training aged between 16 and 19. Attracting over 1000 applications and following a UK-wide audition tour, six Young Cast members at each venue will perform alongside the New Adventures company. This unique opportunity will nurture and develop young talent with a view to them embarking on a career in dance. Matthew Bourne said today “New Adventures’ Romeo and Juliet will be a celebration of youthful energy, talent and creativity both on and off-stage and, uniquely, in all aspects of Choreography, Design and Music through the appointment of a series of “Young Associate Artists”. As we enter our fourth decade as a company, I’m finding the development of young talent ever more important and fulfilling. Our current company of “Swan Lake” features 29 young dancers making their debuts with us, many of those have come through our Company initiatives such as “Swan School”, “A Summer Adventure” and of course, our production of “Lord of the Flies” which inspired so many young men to seek careers in dance. This time we are focusing on nurturing young male and female dancers, and I have been overwhelmed by the talent that we have had to choose from throughout the UK. I’m particularly happy to be working alongside my Young Associate Choreographer, Arielle Smith, an exceptional young dancemaker of great maturity and vision. In turn, after 30 years as a professional choreographer, I look forward to being refreshed and inspired by what this team of young artists will bring to Shakespeare’s classic tale of tragic conflict and young love”. They are joined by leading New Adventures artists, Madelaine Brennan, Daisy May Kemp, DannyReubens and Daniel Wright who will create the “adult” world of “Romeo and Juliet”. At Theatre Royal Plymouth: James Knott, Jamel Maarfi, Maea Morgan, Samuel Parham, Ella Roberts andJessica Tarrant. At The Lowry, Salford: Katie Agarwal, Georgia Collier, Orla Collier, Brandon Hunter, Patrick King andKayde-Samuél Wright. At Norwich Theatre Royal: Joe Barbrook, Chandi Brading, Freya Brown, Isis Clunie, Amonik Melaco andJack Richardson.